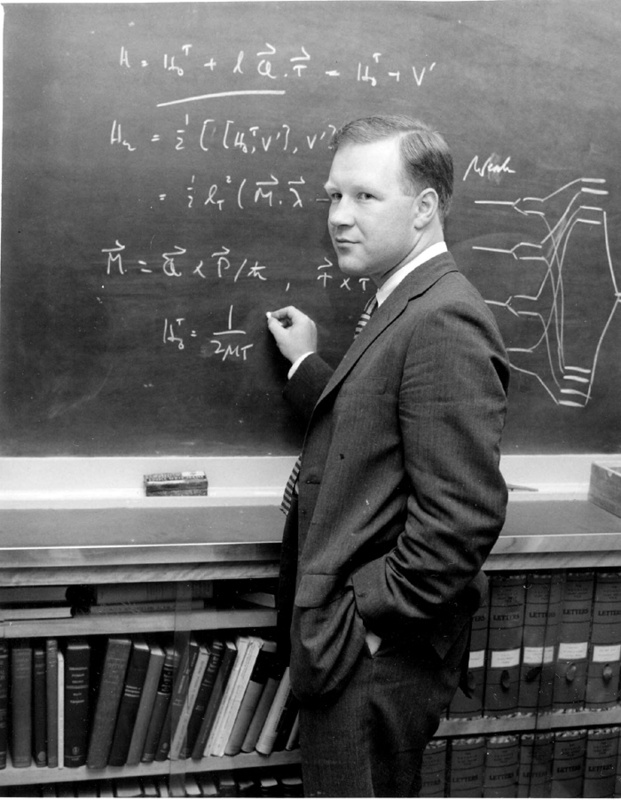 William Moffitt 1925—1958 - component of: Early Ideas in the History of Quantum Chemistry. The news of William Moffitt's early death has saddened not only his personal friends but all those who have admired the power and quality of his scientific work. Moffitt was one of the leaders of the post-war generation of theoretical chemists, and his work as much as that of anyone else has transformed the theoretical study of molecules from an uncertain art into a fully fledged science. Though it is impossible in a few sentences to do justice to his memory, we feel that a few words would not be nut of place in the Journal of whose Editorial Board he was such a distinguished member. His scientific career began with his collaboration with C. A. Coulson at Oxford, and the papers which resulted from this work gave the first clear inter- pretation of the concept of 'bent bonds'. Moffitt's interests then turned to the more general aspects of valency theory. Disregarding current fashions he turned to the point of view in which a molecular wave function is built up from many-electron wave functions for the atoms. In an early important paper he made a careful calculation on the ground states and some excited states of carbon monoxide and carbon dioxide, and this led him on to the famous papers which first presented the 'method of atoms in molecules' (Proc. Roy. Soc. A 210, 1951). His first great success here was his discovery of a new low-lying state of the oxygen molecule and the realization that semi-empirical values should be assigned to certain interelectronic repulsion integrals; he showed that this device considerably reduced configurational interaction, which up to that time had been serious trouble to valency theory. Armed with these ideas Moffitt turned to the conjugated hydrocarbons and made an important advance in the theory of their excited electronic states. His work in this field has played an essential role in the development of the currently accepted theory. Moffitt's most recent work was largely concerned with the problem of configurational instability in open shell systems. He and his colleagues gave the first proper analysis of the vibronic Jahn-Teller effect, and at the time of his death he was working on the application of these ideas to gaseous compounds of the transition metals. His last paper on this subject is, in accordance with his intention, to be published in our next issue. 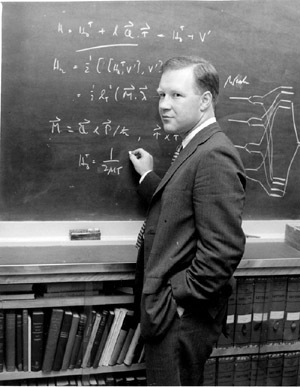 Other well-known papers of Moffitt's include one of the first theoretical interpretations of the structure of ferrocene and a theory of optical rotation in long helical molecules. He also contributed some extremely useful review articles to the scientific literature. An outstanding quality of Moffitt's work was the way in which he applied the best mathematical techniques to the solution of physical problems. Moffitt was never content with ugly or clumsy methods, and as much as anyone in the last decade helped to make quantum chemistry into an intellectually satisfying study. His loss will be most keenly felt throughout the world of science. lost the source (loose sheet). Copyright © Oct. 28, 2001 by U. Anders, Ph.D.